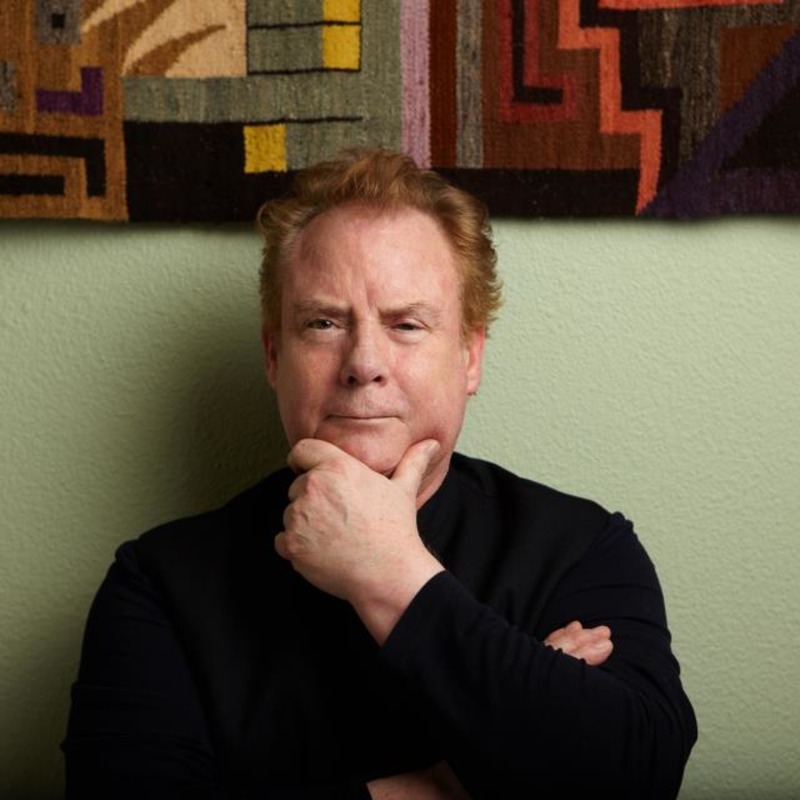 Michael Shrieve burst onto the music scene at 18 years old with Santana. His drum solo during "Soul Sacrifice" at Woodstock still captivates - he was 20 years old. Michael Shrieve played on the classic Santana hits - "Black Magic Woman," "Evil Ways," "Oye Como Va," and many more. We talk about his time with Santana, as well as his time working with Automatic Man, the project "Go" with Steve Winwood, his solo work, his soundtrack work, working with Neil Schon, Sammy Hagar and Kenny Aaronson in HSAS, Seattle life, his current band Michael Shrieve's Spellbinder, working with George Harrison, Mick Jagger, and lots of great stories including his years hanging with Elvin Jones, advice he received from Steve Gadd, a life of being in the right place at the right time - and being prepared. Great stories from a Legend. Michael Shrieve has seen and done it all. This is Full of the Good Stuff. Recorded at The White Rabbit in Seattle, WA June 2013. There are no lists that include "Episode 42 - Michael Shrieve". You can add this episode to a new or existing list.